Facebook owns Instagram, so the addition of Facebook-like features shouldn’t come as a surprise. 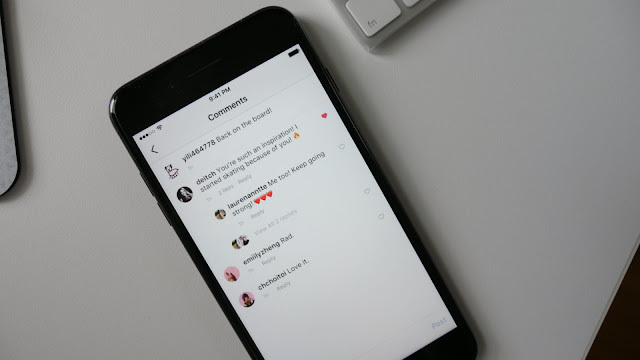 Comment threads are the latest such addition, and is aimed at boosting conversation on Instagram by organizing comments into threads. On Facebook, the feature encourages users to engage with a particular post. The more they engage, the more attention the post grabs for its channel, brand or business. For small businesses looking to increase their social media presence on Instagram, comment threads can increase the participation level of customers and visitors and keep track of it too. By just hitting reply under any comment, the response will be automatically grouped in a thread. And by making comments more readable, it is easier for users to reply on a post they like. The update is rolling out through Instagram version 24 on iOS and Android in the App Store and Google Play. But global availability is going to take place in the coming weeks. In April of 2017, Instagram reached 700 million monthly users. This growth is being driven with timely upgrades of the platform. With the most popular one being Stories, a feature made famous by Snapchat. And unlike Snapchat which is having a hard time attracting users currently, Instagram has 250 million people using the feature every day. Instagram has also moved to the forefront as a tool for influencer marketing. This kind of marketing alone is now a million dollar industry on the channel For small businesses, influencer marketing can be a great way to engage consumers. And depending on the influencer, hiring them may by affordable. Local influencers with 5, 10, 15, 20 thousand or more followers are very accessible for small businesses.